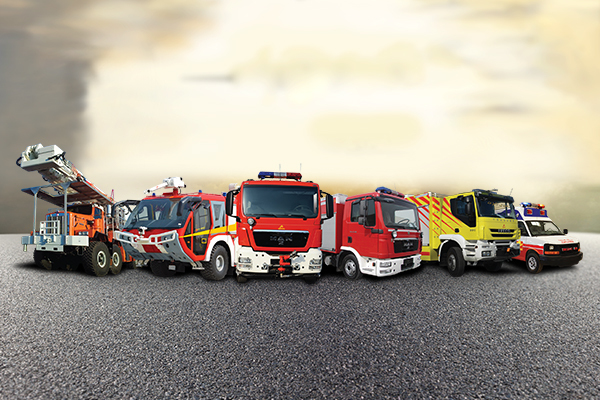 We undertake turnkey solutions for Mining Fire Protection and Detection in mining sector which includes Fire Suppression Systems, Automatic Fire Detec Systems and various Fire Trucks for copper mines. 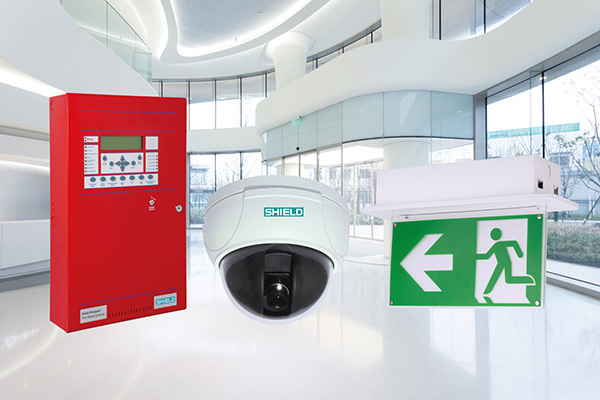 As an industry leader in protection solutions, NAFFCO offers a full range of diversified products and systems tailored to meet customers’ special needs. 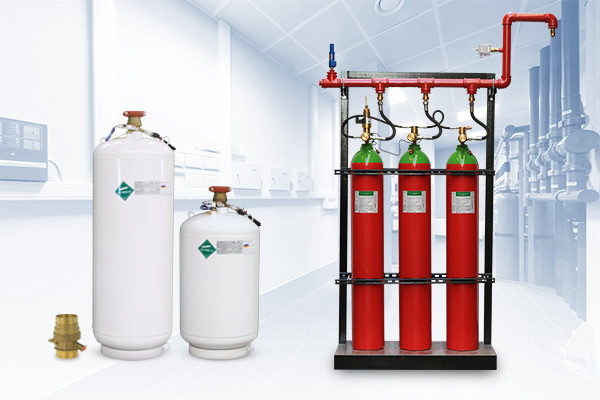 NAFFCO is an all-encompassing firm that provides design, supply, installation, testing and commissioning of its various systems all under one roof for unmatched customer satisfaction and convenience. For more information on mining fire protection services, don't hesitate to contact NAFFCO for a consultation.